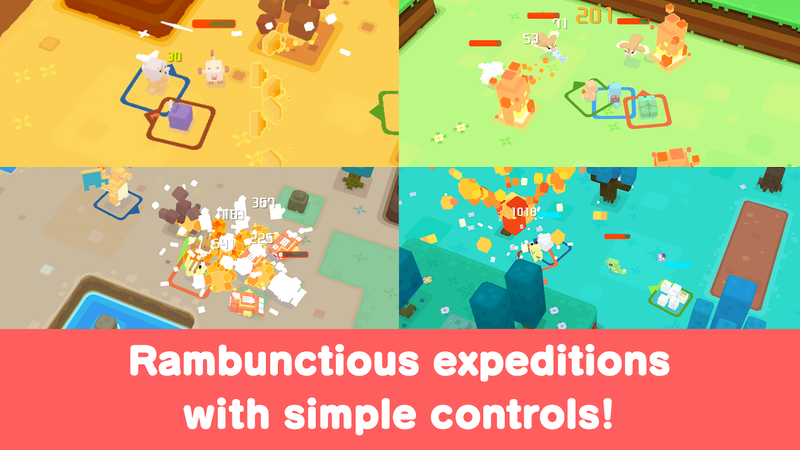 If you've been living under a rock for the last few weeks and have yet to hear about this game, let me fill you in. It's an official free-to-play Pokémon title that deviates from the mainline RPG series as it plays a lot more like a casual auto-brawler with collection aspects. 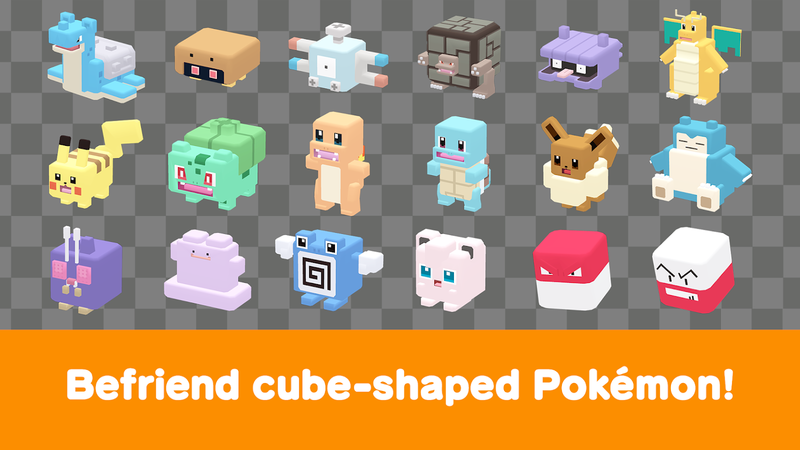 You'll be able to befriend cube-shaped Pokémon to use up to three of them in your battles, as well as build your base and decorate it with Pokémon-themed items. An interesting tidbit on the new Play Store listing mentions that your play data will only exist on your local device. You will have the option to back up this data to the cloud, but it also sounds like you won't be able to pick up where you left off in the Nintendo Switch release. So if you were hoping your save would carry over, you are out of luck. 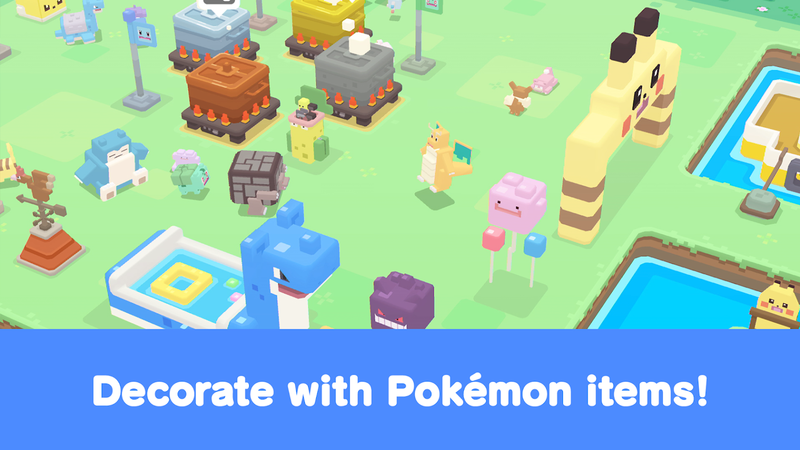 Obviously, die-hard fans are eager to get their hands on the mobile version of Pokémon Quest, and it would seem the release isn't that far off with only eight more days to go. 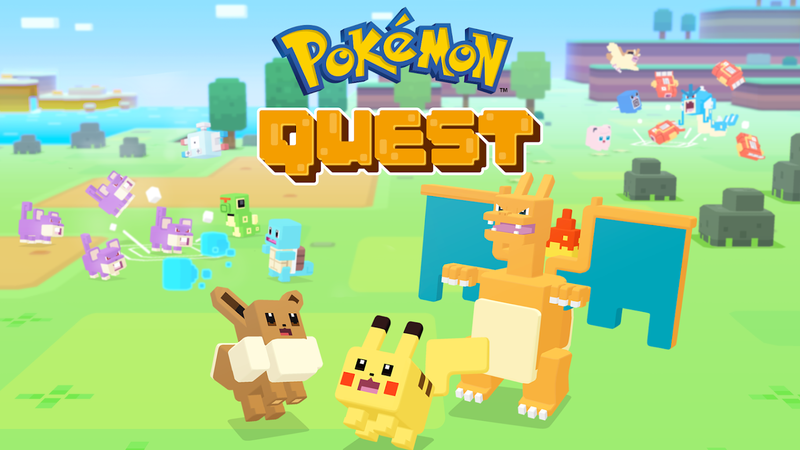 While I'm sure many of us would prefer to see the traditional RPG officially release on Android, Pokémon Quest should offer a respectable substitute that will appeal to a wide audience. Sure, not everyone is going to enjoy it, but it's probably the best Pokémon game Android users will see for some time. Sometimes you just have to be thankful for what you are given, and when it comes to a Nintendo property on mobile, that's about as good as it's going to get.